With the announcement of former Governor Phil Bredesen that he would seek the Democratic nomination for the United States Senate seat being vacated by Bob Corker, it looked like the Tennessee Democratic Party would have not one, but two primaries at the top of their ticket in August. However, the withdrawal on December 13th of newomer James Mackler leaves the Senate primary all to Bredesen, at least for now. This would have worked well in Shelby County, where county-wide Democratic candidates face a general election in August at the same time as state and federal primaries. In recent years, with few statewide candidates, this has hurt local Democrats, who were wiped out, except for Assessor Cheyenne Johnson. 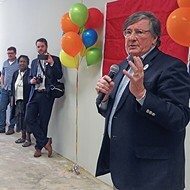 The gubernatorial primary features House Democratic Leader Craig Fitzhugh of Ripley, who is beloved by his caucus and has a good reputation for working with local leaders, and former Nashville Mayor Karl Dean, who is given some of the credit for the rapid growth in Davidson County. They are similar in age and temperament, and each has a good working knowledge of government operations. However, the true divide among Tennessee Democrats was more visible in the Senate primary. 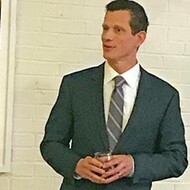 The initial entrant in the race was Nashville attorney Mackler, whose bio notes that he quit his job in the early 1990s in order to enter the Iraq War. He entered the race before Corker announced that he would not seek re-election; however, Corker's withdrawal from the race did not prevent Mackler from demonstrating why he wanted the office or from assailing the presumed GOP front-runner, U.S. Representative Marsha Blackburn. 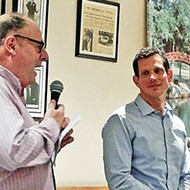 Mackler is only 44 years old and had not sought public office prior to this race, which had some longtime Democrats worried about how he would do in a statewide election. That said, he appeared to have the ability to draw younger voters, as well as those who have stayed out of the process, back to the voting booth. As reviews of the 2016 election have indicated, non-voters have hurt Democrats the most — with a lack of enthusiasm being a major problem. 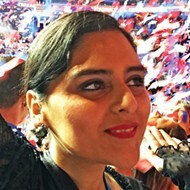 The election of Donald Trump to the presidency dramatically increased leftward activism here and throughout the country; the Democrats need to be able to turn this interest into votes. 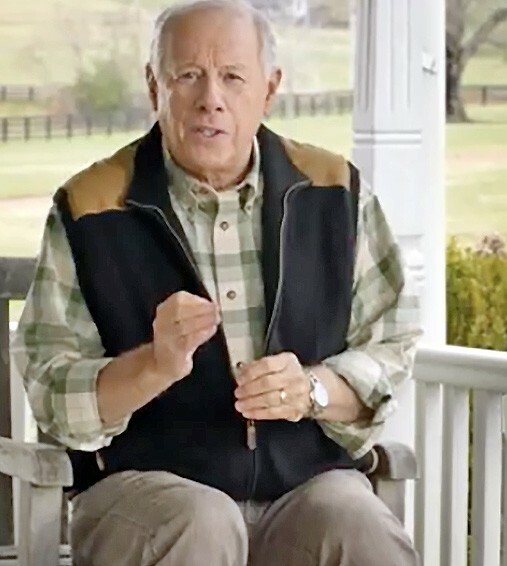 This begs the question of why a 74-year-old former governor, who has not been on a Tennessee ballot since 2006, would enter a Senate race when he has never been a legislator, only a mayor and a governor. 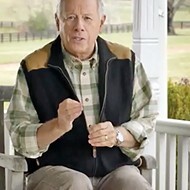 Bredesen's entry video indicated not that he would serve as a rebuttal to the GOP, but that he would work across the aisle with legislators to get things done. He did not even indicate that he would work to save the Affordable Care Act, upon which many Tennessee lives depend. For some of the activist groups that have risen in the aftermath of last year's election, the question that will be asked is this: Who is this guy, where did he come from, and has he been paying attention? 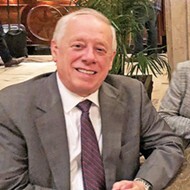 For younger Democrats, who may not be old enough to remember his administration, Bredesen is reminiscent of a past they never knew. 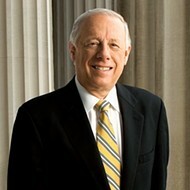 Only longtime Democrats, with nostalgia for the days when they held power, seem to be excited over a Bredesen candidacy. 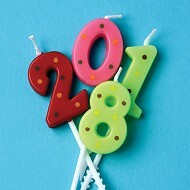 He is certainly to the right of those new activists, who are raising new generations of Democrats. While Mackler is not exactly Bernie Sanders, his appeal would have skewed younger and more in line with the people knocking on doors and making phone calls. 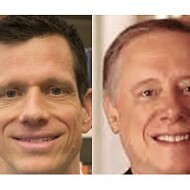 Without Mackler in the race, Bredesen can focus on the general election. A Democratic Senatorial Campaign Committee poll taken in October, before Bredesen's entry, showed him with a 46-41 lead over Blackburn, which may have been the deciding factor for him to get in the race. As the headliner of the Democratic ticket, he won't just be responsible for his own victory, he will be expected to help raise turnout levels in down-ballot races, especially those in the state legislative races. It's a lot to ask from someone who won't have been on a ballot for 12 years; for Tennessee Democrats, it appears to be the best chance at this time. 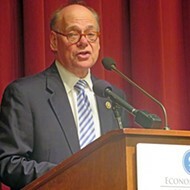 Steve Steffens, is a longtime Democratic activist and the proprietor of Leftwingcracker.com weblog. A veteran Shelby County Democrat has a radical prescription for his party.